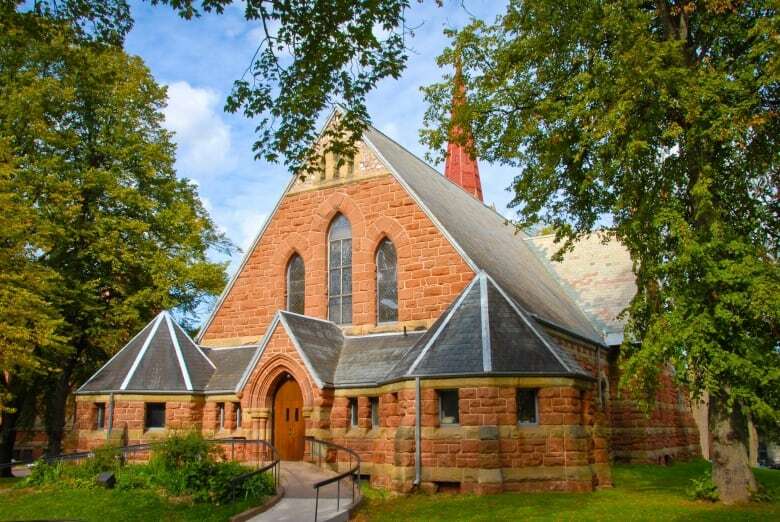 This Sunday at sunset, the sound of church bells will ring out in communities across Canada marking the 100th anniversary of the end of the First World War. The Bells of Peace initiative honours the 100th anniversary of the signing of the Armistice that ended the fighting in 1918. Communities across P.E.I. will be ringing their bells to encourage the public to pause and remember. 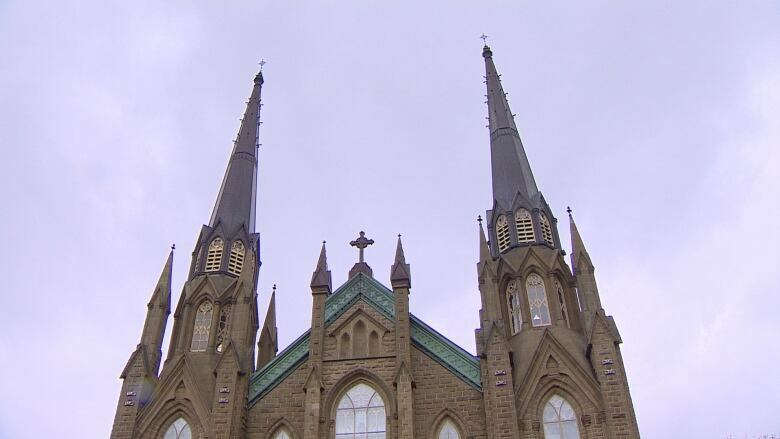 Two of the Island churches taking part in the Bells of Peace program are St. Dunstan's Basilica and St. Paul's Anglican Church in Charlottetown. Rev. 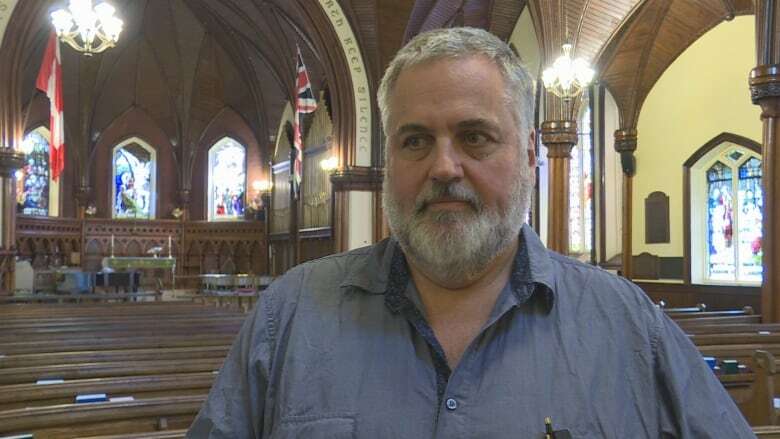 John Clarke, of St. Paul's says he feels a personal connection to Remembrance Day each year. "In my ministry, I've had the opportunity of speaking with lots of veterans, particularly of the Second World War, but a few of the First World War. And my grandfather as well was a veteran of the First World War," he said. With the new bell system at St. Dunstan's, music director Leo Marchildon could have set the bells to go off automatically, but decided he wanted to be a part of the event. "I thought for this I'd like to be on hand to do it personally, live," he said. Marchildon and Clarke say they were contacted by the Royal Canadian Legion about the project and jumped at the opportunity. At St. Paul's anyone interested is invited to take part by ringing the bells. "We didn't know what level of interest there might be but I figured if 10 people showed up at about quarter to five on Sunday, then each one can — if they wish — ring the bell 10 times," Clarke said. "We have a very narrow stairwell up to the bell tower, so you have to be very capable of getting up there." Marchildon says a church service at St. Dunstan's will coincide with the sunset ringing. "A lot of people will probably already be in the church, so I'm hoping what is happening in the church … will halt during those eight minutes and 20 seconds which I calculate it will take 100 bells with five second intervals." Clarke says he thinks Remembrance Day is important for two reasons. "One is to recognize the sacrifice that people made not only by losing their lives but also the survivors paid a tremendous price as well," he said. "But I also think this is an opportunity. And I think really Remembrance Day is about calling our political leaders, calling all leaders to work for peace. That's really the way to honour our veterans. We've failed at that since the end of the Great War." Marchildon says it is also a time to reflect and give thanks. "I think remembrance also exists as an act of gratitude for the sacrifices. So in the sense that we do take a moment to remember, we are being thankful for the country that we have and we would not have this without the valiant efforts of those before us." 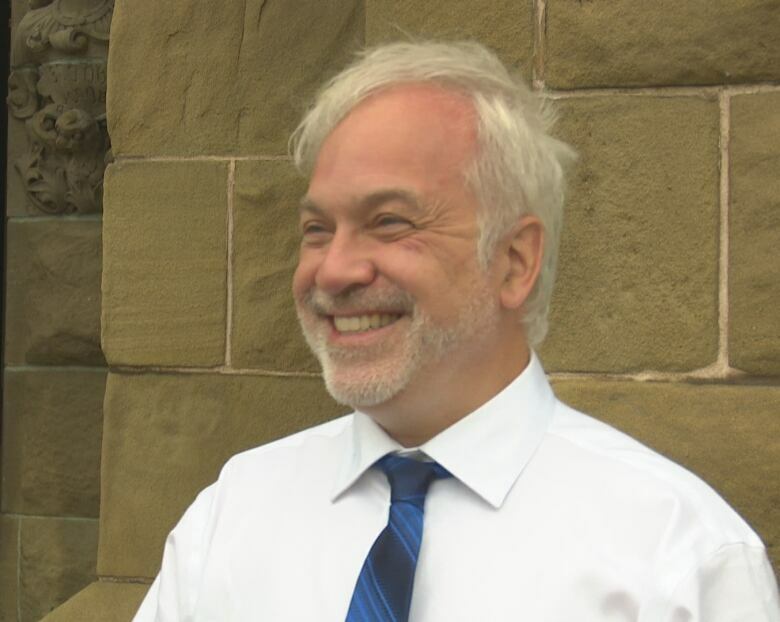 Churches in Tignish, Alberton, Elmsdale and Bloomfield will be taking part in the event, along with others across the Island.